Once again, Ireland has piqued my curiosity and imagination. Within the quiet, forested acres of Lough Key Park, a Fairy Bridge rises from the leaf-covered trail to guide hikers over a lazy brook. 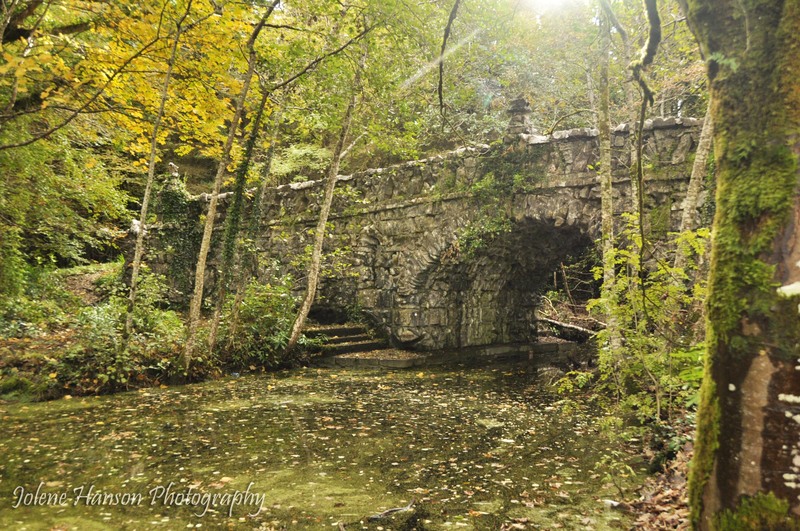 Vines stretch and curl around the limestone voussoirs that shape its playful arches, and under a canopy of autumn the bridge almost disappears into the landscape. 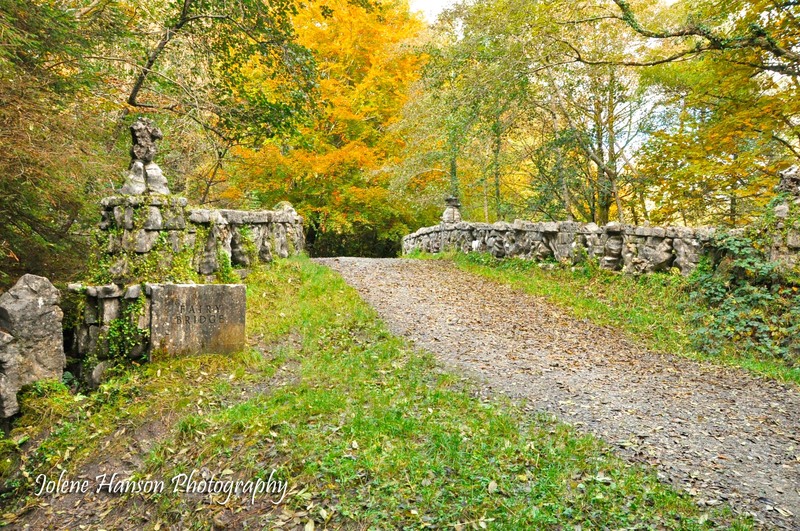 I have searched for any folklore around fairy bridges, specific to Ireland, and have not found anything. One superstition, held by residents of the Isle of Man, requires passersby to greet the fairies. If they don’t, bad luck will surely follow.